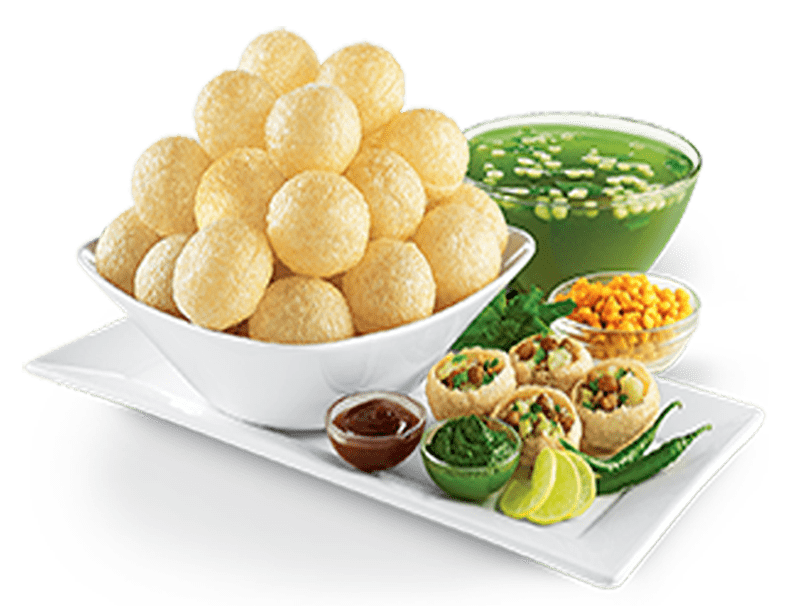 Foodservice industry in India has become diversified due to evolution of organized players; moreover consumers are focusing more on nutrient-based cuisines rather than traditional on-going recipes. In order to meet consumers demand, it is essential to embrace latest trends and opportunities. As a franchisor, Chatar Patar, the fastest growing street food franchise has gained tremendous popularity because of its standardized concepts, and consistent food innovations. Food industry in Indiais majorly dominated by local vendors (unorganized players) and the food offered by them is unhygienic neither they follow any kind of standard operating procedure. Lucknow being India’s most famous and capital cityof the north Indian state of Uttar Pradesh has been considered as city of Nawabs. It is one of the fastest growing tier 2 city in India, there are several governmental projects proves that profitable business opportunities will be mushrooming in coming future as well. The food industry in Lucknow is still lagging behind due to absence of organized food operators, sectors such as education, health care, finance and tourism are mainstay of economic but foodservice industry is also contributing to economy of the city as number of people depend on family-run food stalls for livelihood. Small and medium size enterprises sector is thriving hence industrial development is at its peak. 1. Site selection: In today’s competitive landscape it is difficult to find out good location for your store. Chatar Patar’s team is working smartly to search high footfall locations in your preferred location. 2. Staff recruitment and training: In order to run food store effectively, you will need staff members that work for best customer service. The gapagap franchise helps you in staff recruitment process as well as conduct training program to make them productive. 3. Marketing:If your products are awesome then don’t think customer will automatically reach to you. Without brand awareness, you can’t sell products or services to large number of customers. Chatar Patar has unique and innovative marketing plan that can be replicated in any location. Chatar Patar’s services and menu is outstanding and people in Lucknow always want to explore delicious delicacies. The state government has announced various plans to grow IT industries and educational system. People from all over the country visit Lucknow for tourism and employment purpose, they will definitely want to taste sweet and savoury combination in QSR format. It is significant destination for both Indian and foreign tourists and Chatar Patar could be a right opportunity to give new taste to travellers. The company has announced expansion plans in Uttar Pradesh and outlet in Bijnor is successfully running. If you are interest to start own street food franchise then choose any of the business models listed on website, all of them are profitable and can generate huge revenues.